Brighton Pads is the best resource for premium real estate informational services in Brighton and surrounding neighborhoods. Contact Brighton Pads with any questions or comments you may have about our services. The Brighton real estate agents that we work with are always ready and waiting to answer your questions and help you find great new Brighton property. 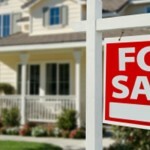 With the largest real-time database of up-to-date property listings and years of real estate experience with professional agent found here, Brighton Pads provides visitors with the most effective Brighton real estate information. 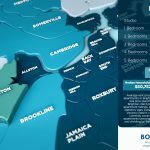 Explore our site and call 617 208 2168 to connect with a Brighton agent today!